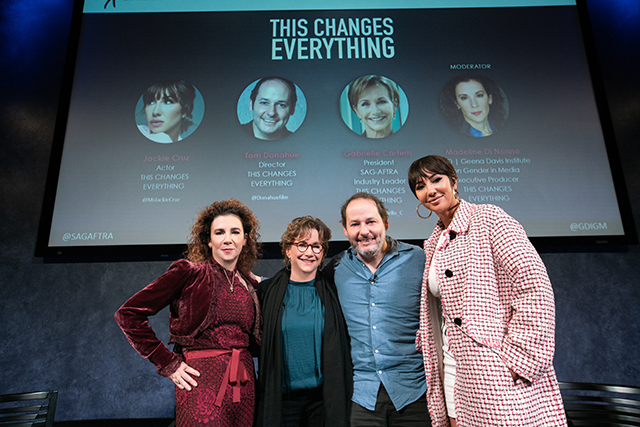 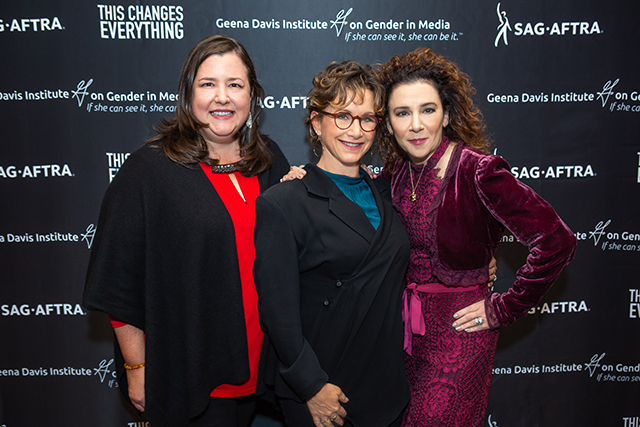 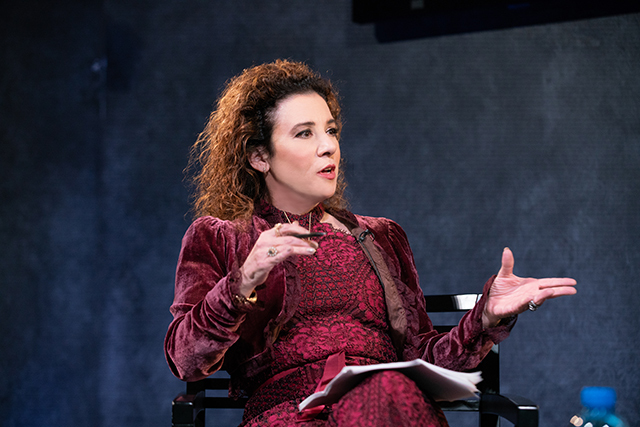 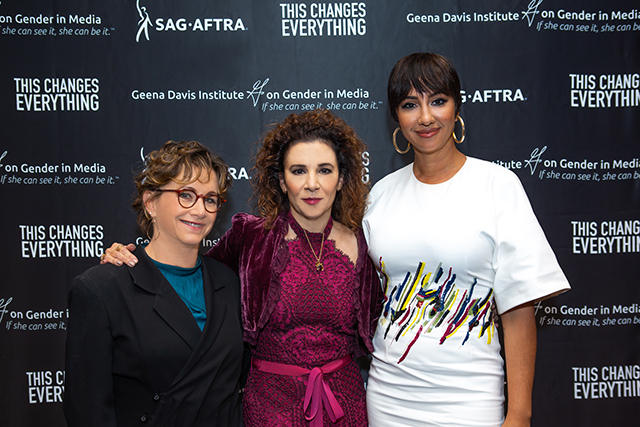 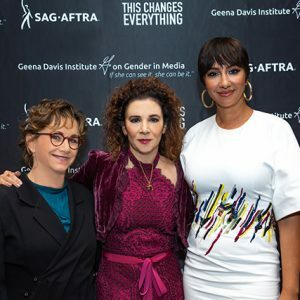 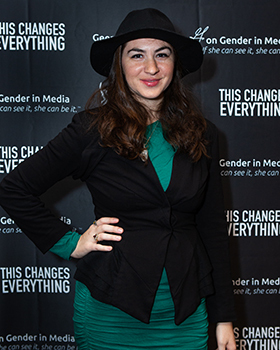 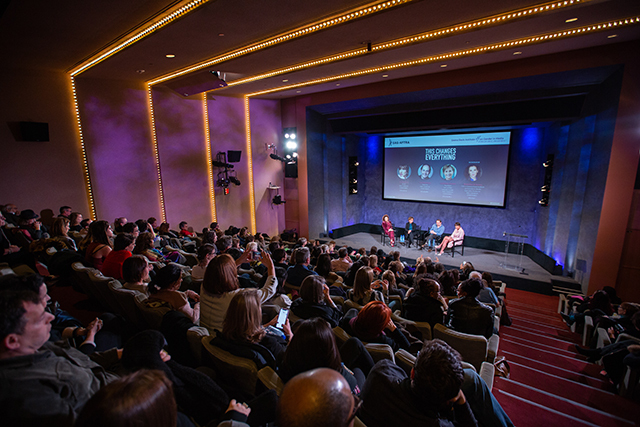 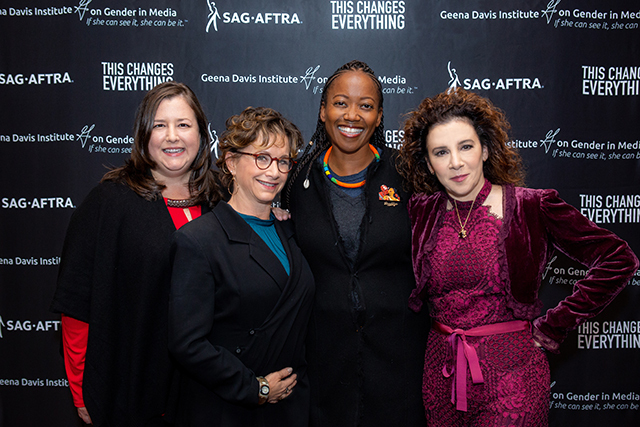 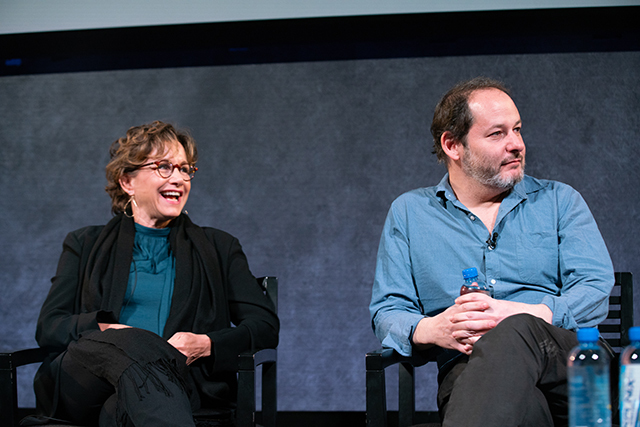 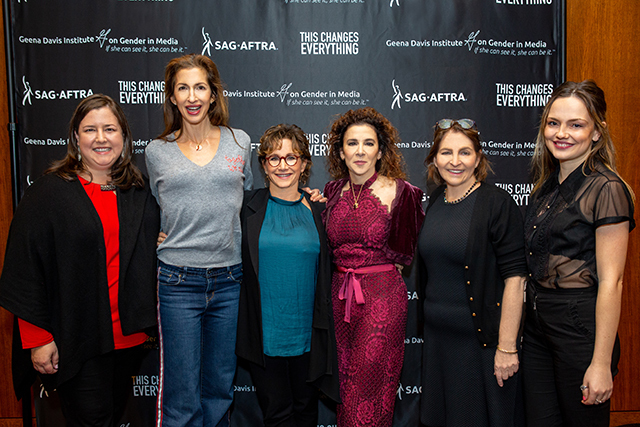 Institute and Executive Producer, This Changes Everything for a special Influencer screening and discussion of the film This Changes Everything. 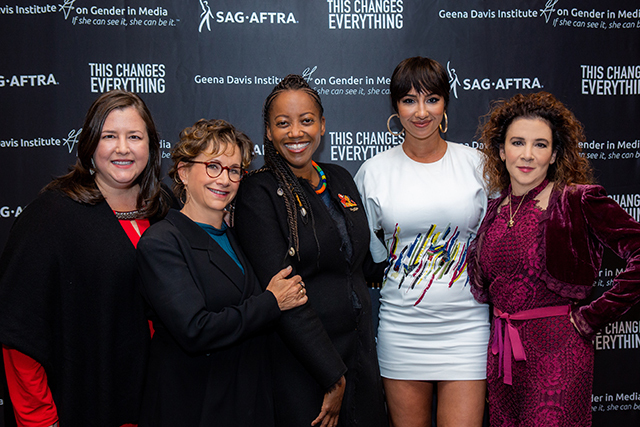 This new feature documentary provides a searing look at gender equality in Hollywood according to the Washington Post and was an Official Selection – 2018 Toronto International Film Festival and this year’s The Grolsch People’s Choice Documentary Award first runner-up. 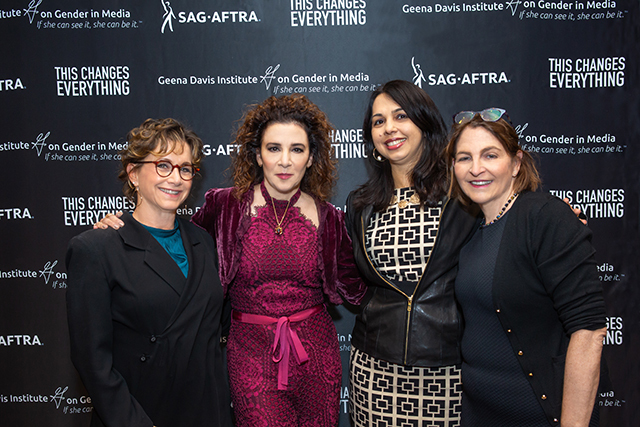 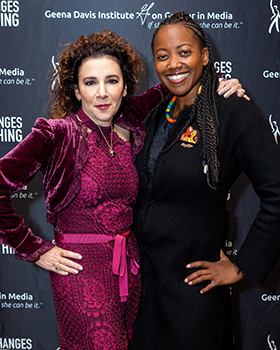 Network with creators, change makers and thought leaders in the entertainment, media and technology verticals, corporations and NGOs focused on empowering women. 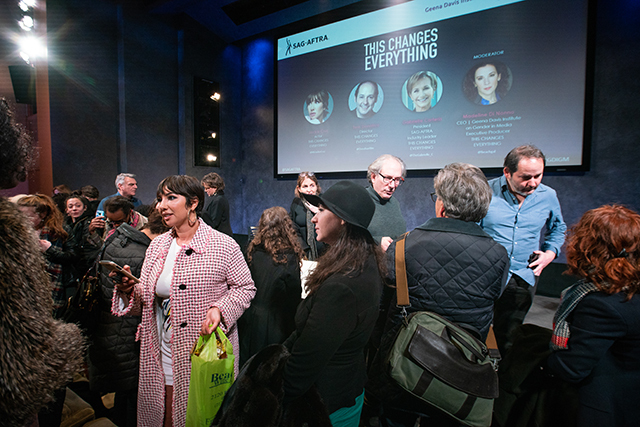 We will engage and educate the community about realities and best practices in order to drive dramatic change for our society moving forward.